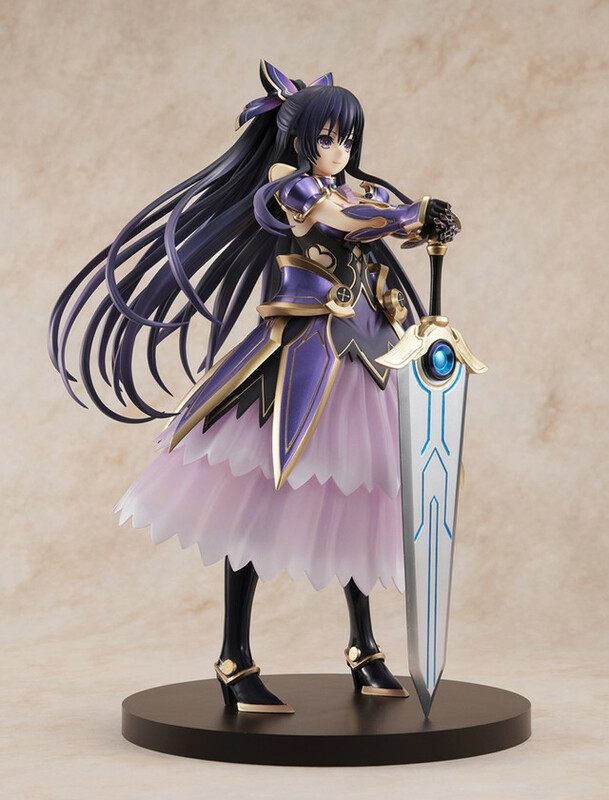 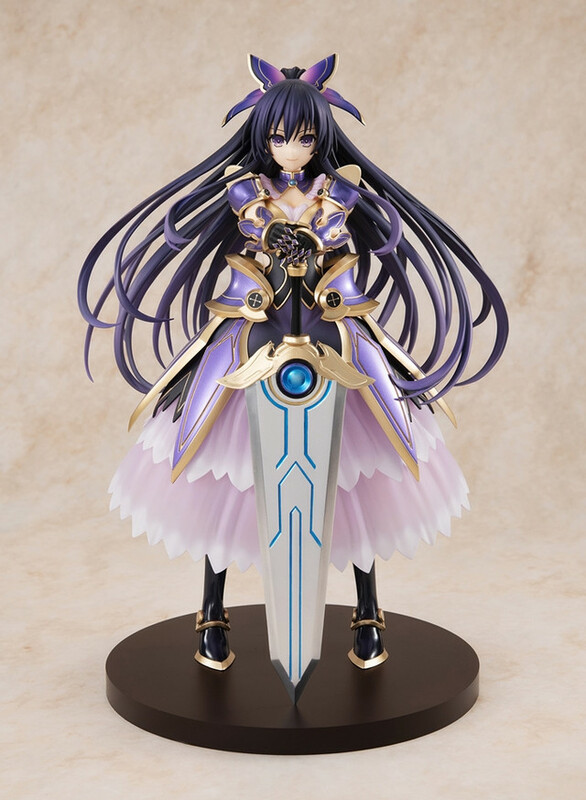 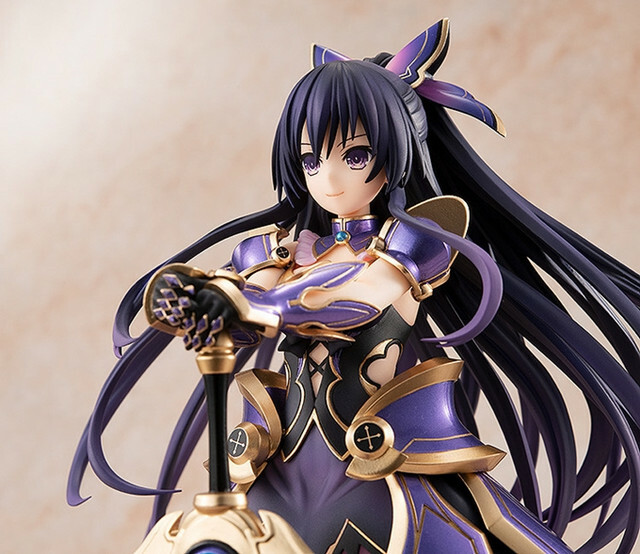 As part of the 30th anniversary project for Fujimi Fantasia Bunko, KADOKAWA will offer a 1/7th scale figure of Tohka Yatogami, the main heroine from Koushi Tachibana's Date A Live sci-fi romantic comedy light novel series, in her astral dress with her sword Sandalphon. 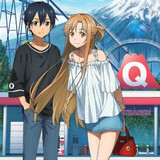 The novel series has been published from the imprint since March 2011. 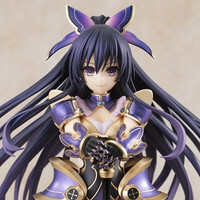 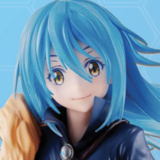 The 23 cm-tall item is based on a newly drawn illustration by the Date a Live novel illustrator Tsunako. 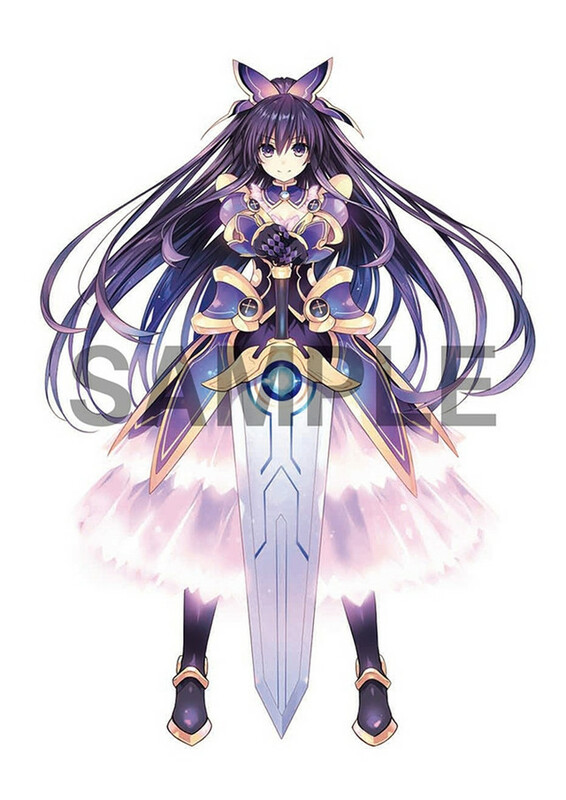 The "KADOKAWA Special Set" also includes a B2-size (72.8 cm × 51.5 cm) tapestry using the Tohka illustration. 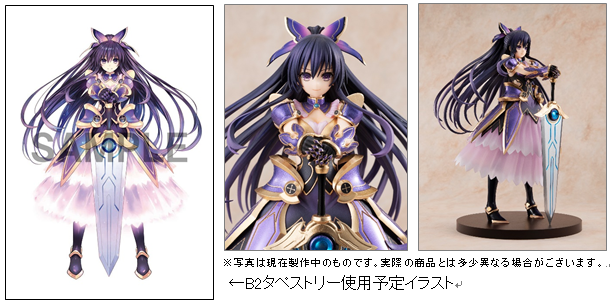 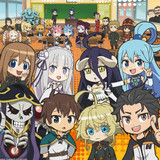 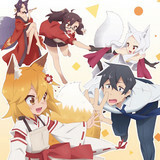 Preorders for the 19,000 yen (about 167 US dollars) set are now accepted on KADOKAWA STORE, ebten, and Dengekiya until December 5, 2018. 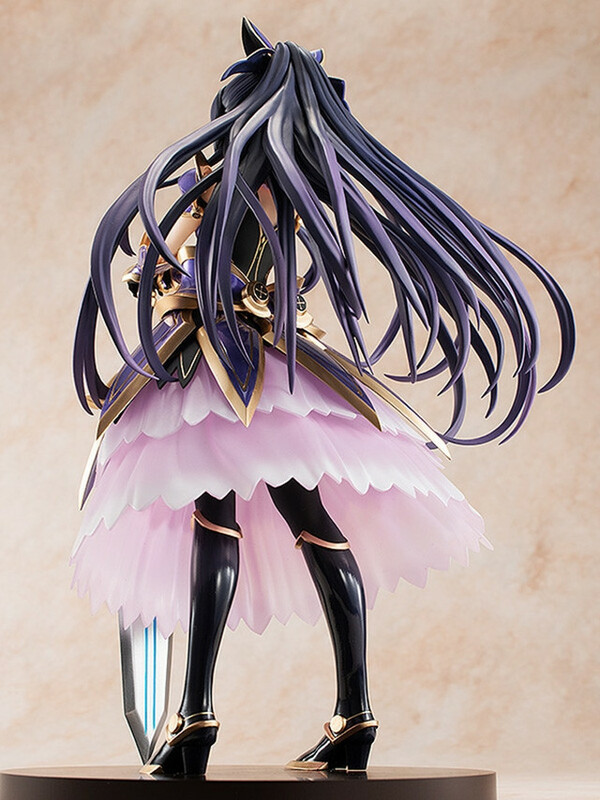 The figure alone without the tapestry is also available at 16,500 yen (145 US dollars) on the stores. 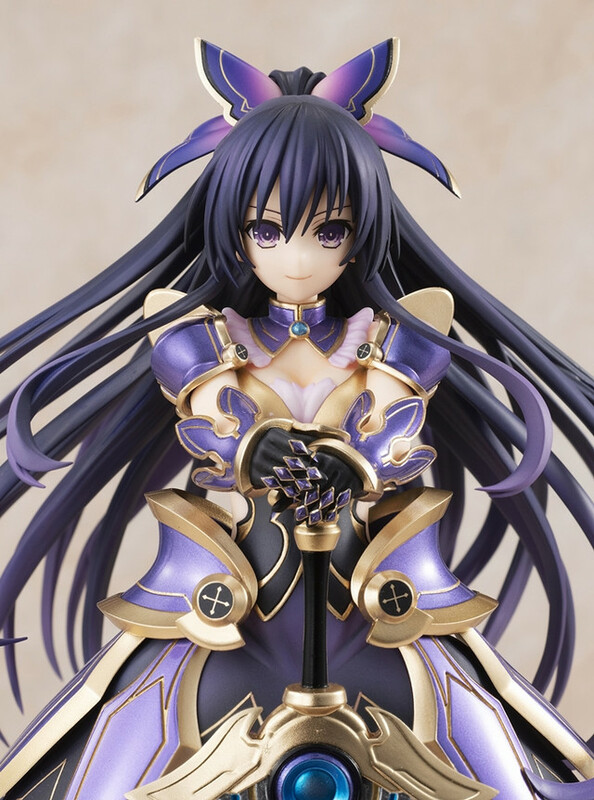 Its scheduled shipping date in Japan is March 2019.